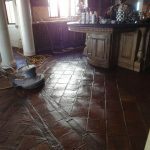 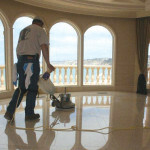 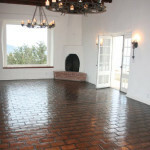 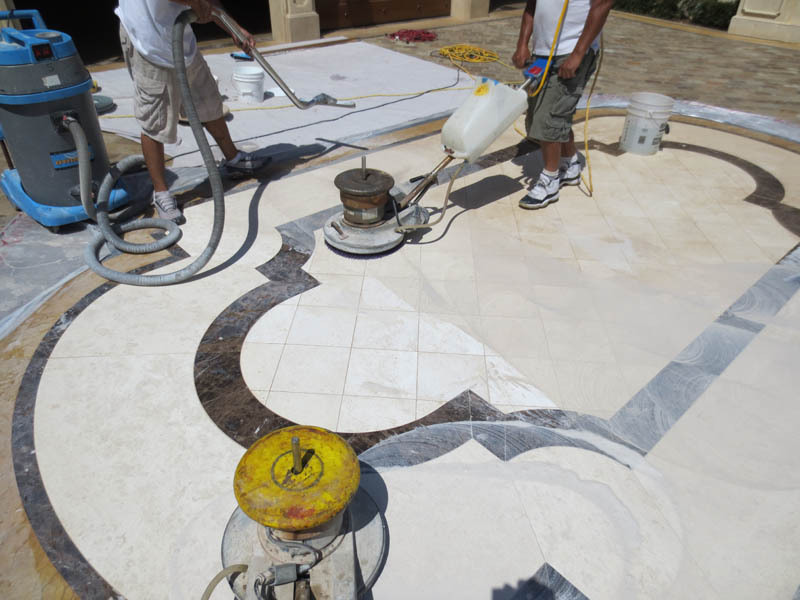 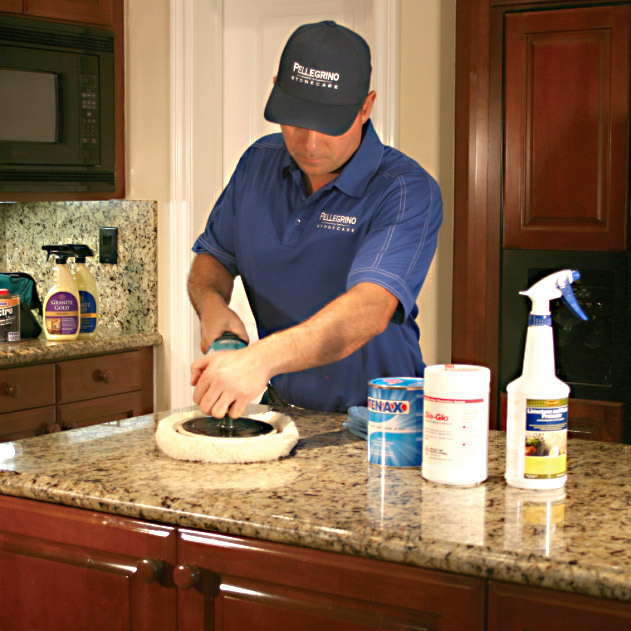 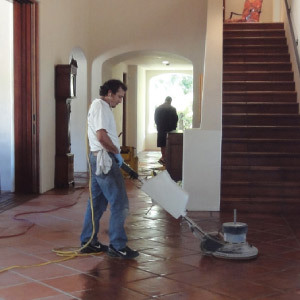 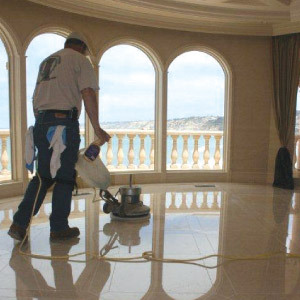 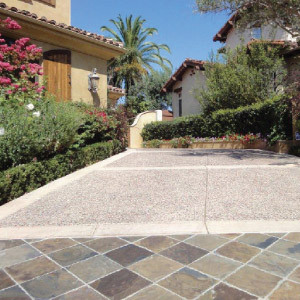 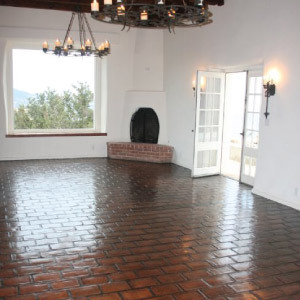 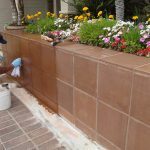 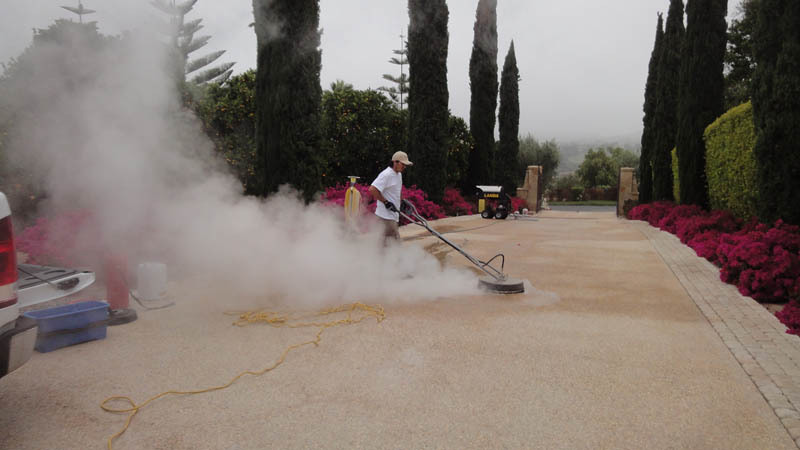 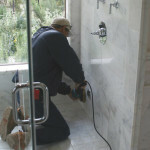 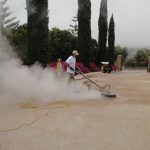 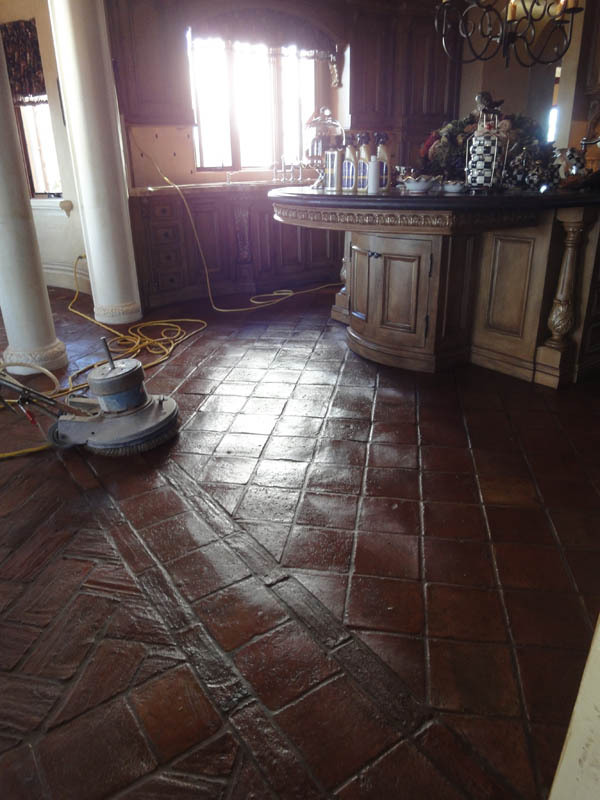 Pellegrino Stone Care maintenance programs are designed to maintain the beauty and increase the longevity of natural stone, tile, and concrete surfaces. 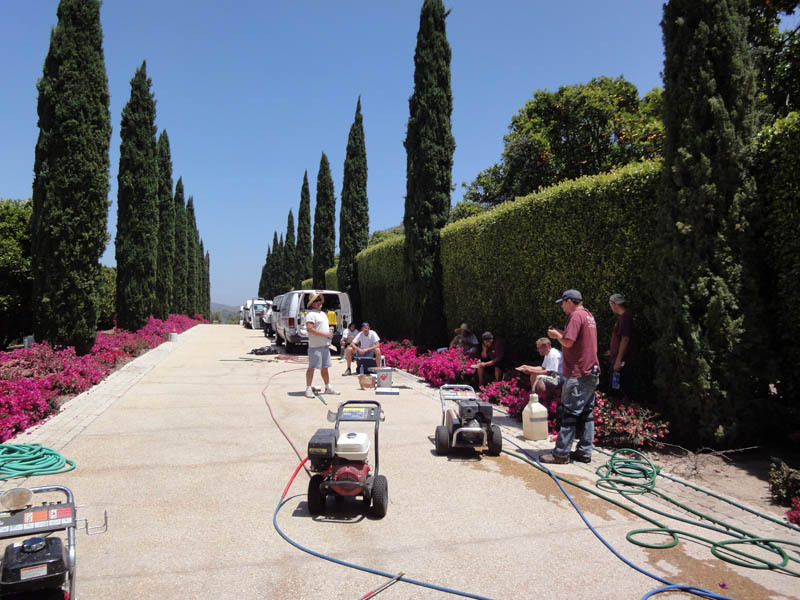 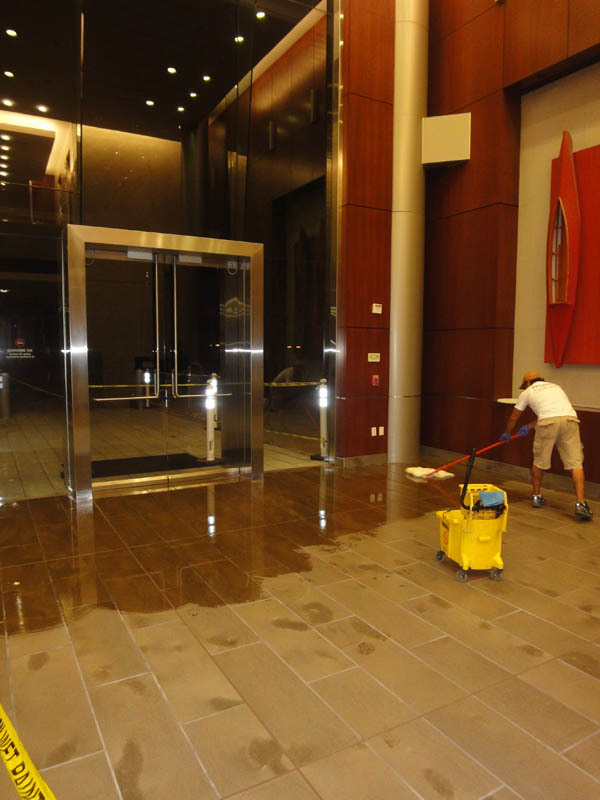 Our homeowner and commercial clients greatly appreciate having their hard surfaces regularly maintained to a very high standard and truly enjoy the considerable savings generated through regular preventative maintenance. 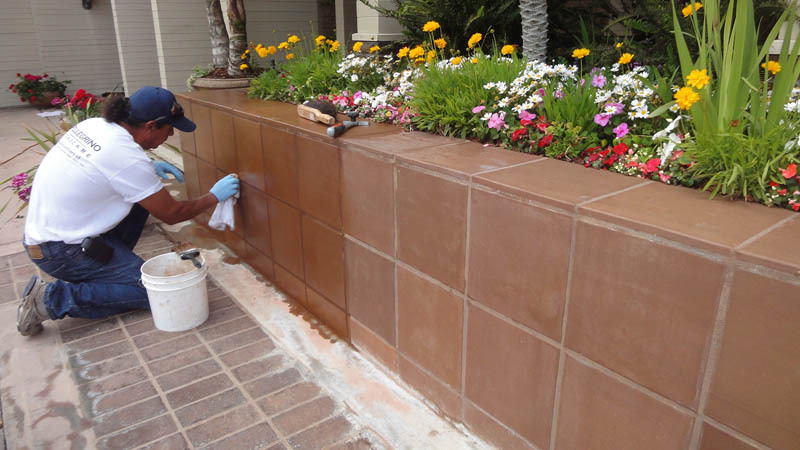 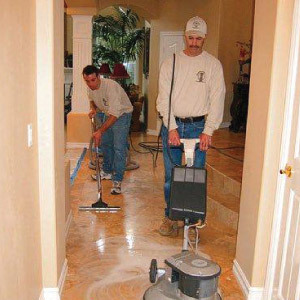 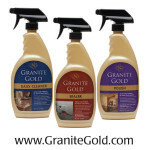 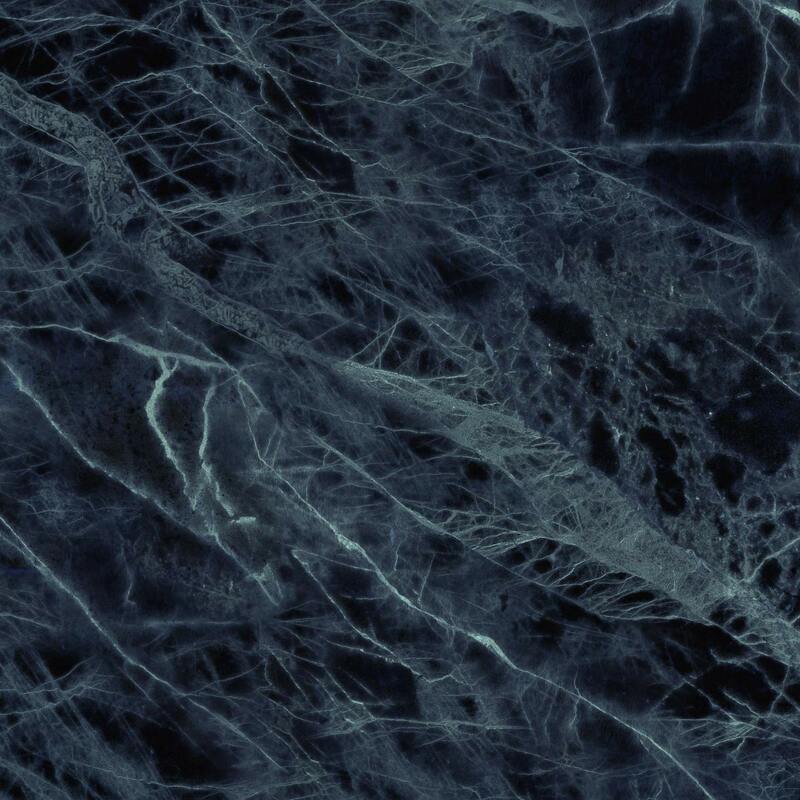 Without regular maintenance, natural stone, tile, and concrete surfaces will deteriorate at an accelerated rate when compared to well-maintained ones. This can ultimately leading to costly repairs or even replacement. The old adage of ‘an ounce of prevention is worth a pound of cure’ has never been more accurate. 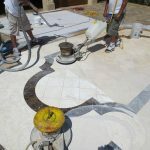 We work closely with clients to establish the optimal maintenance frequency to maximize the benefits delivered and minimize restoration costs. 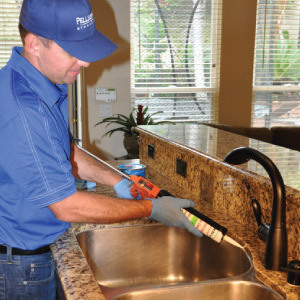 We will be happy to tailor a maintenance program specifically for you, simply click the ‘get a free quote’ button to get started.